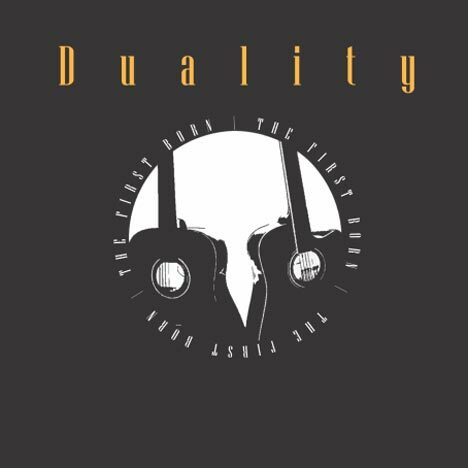 The First Born | Duality | OK Listen! Duality is Manoj Sreekumar and Mihir Ranganathan. Recorded at Digi Sound Studio, Chennai, India. Mixed and Mastered by Baba L. Prasad. I thank God and my Gurus- for the idea and in making this dream come true. I thank my incredible parents- for their belief, love and support. Love to my niece Ankita, for approving every one of the songs on this record. All my friends over the years, who had always wanted me to pursue music- I finally did it guys! C.Vanlalengkima, for all the insights into guitaring and the many practise and jam sessions. Most importantly to each and everyone who have supported DUALITY and have been asking us for the album- its now in your hands! Extra special thanks to my beloved Sutapa and Ayush. Thanks to my mom, dad, sister and the rest of my family and friends for all their support. Thanks to my music gurus at various stages of my life and also some key people - Sathyanarain Muralidharan for being my partner in crime, Srinath R.S. for his constant critique and valuable opinions and Sharanya Manivannan for her inspiration and support. We live in a world of DUALITY. 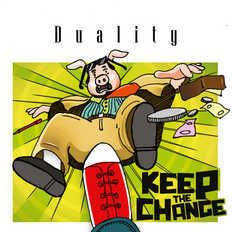 Wherever you go, whatever you do, ‘Duality’ surrounds you. Every aspect of life is ‘dualistic’ in nature...Morning/ Night, Good/ Evil, War/ Peace, Sunrise/ Sunset, Sugar/ Spice, Male/ Female.